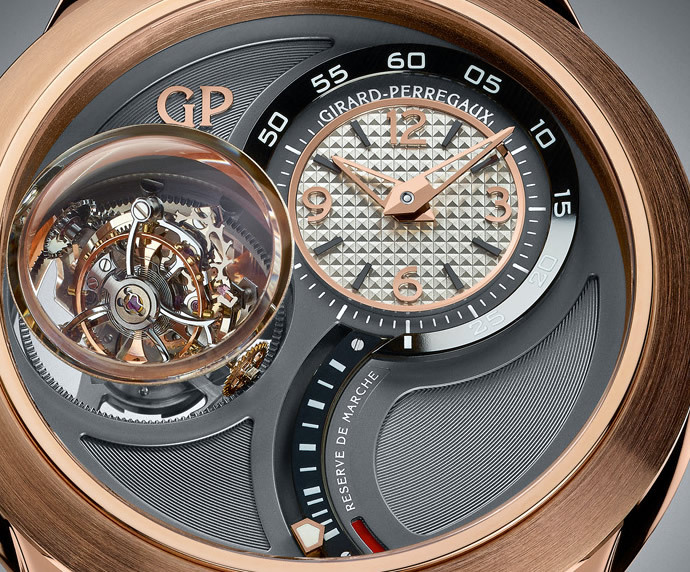 As a pre-Basel launch, iconic watchmaker Girard-Perregaux unveils a limited edition collection of 25 stunning pieces in rose gold and 5 in white gold. 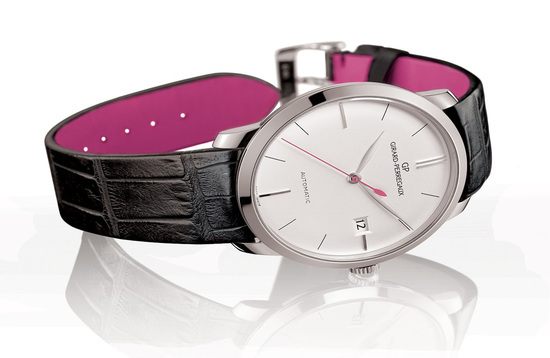 A watch aficionado’s dream come true, these timepieces marry style with sophisticated craftsmanship. 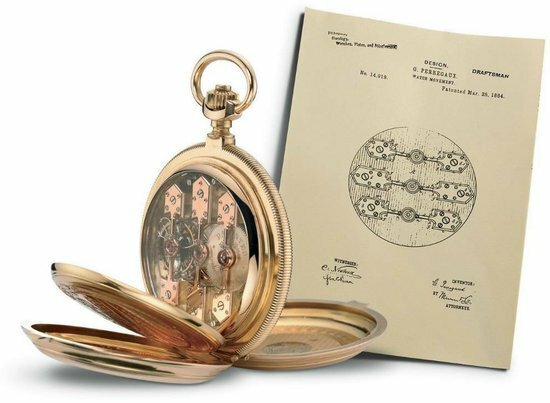 But the highlight of the range is the revered tourbillon mechanism, which is fashioned in an unusual shape called ‘bassiné’, with rounded arms. 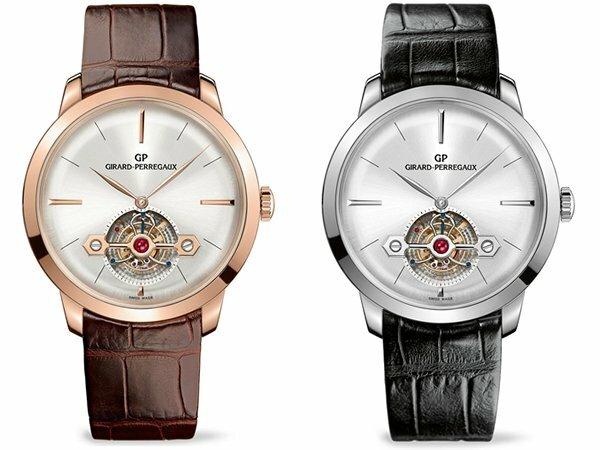 Take your pick from alligator straps in brown for the rose gold or black for the white gold with matching gold pin buckle. 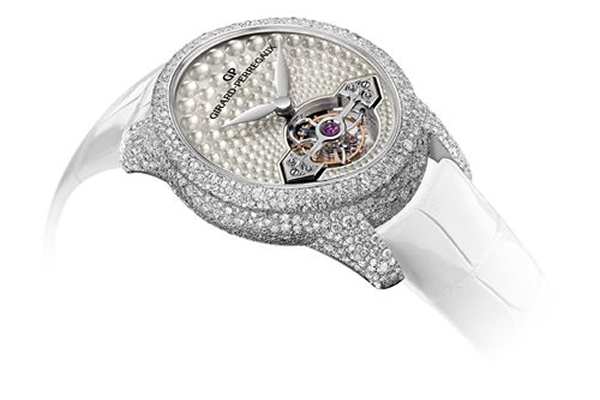 Both versions of the Girard-Perregaux 1966 Tourbillon with Gold Bridge boast of a 40mm case, sapphire crystal, solid back and water resistance up to 30 meters. 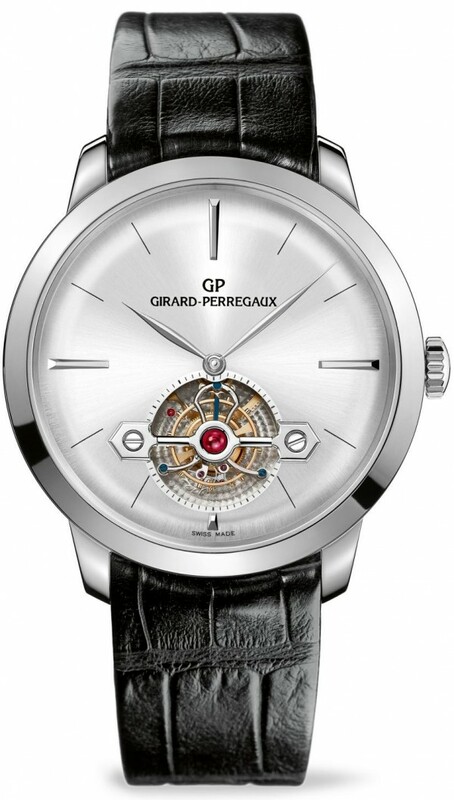 It is topped off with Swiss automatic Girard-Perregaux in-house caliber 09600 with 31 jewels, 21,600 vph and a power reserve of 48 hours. 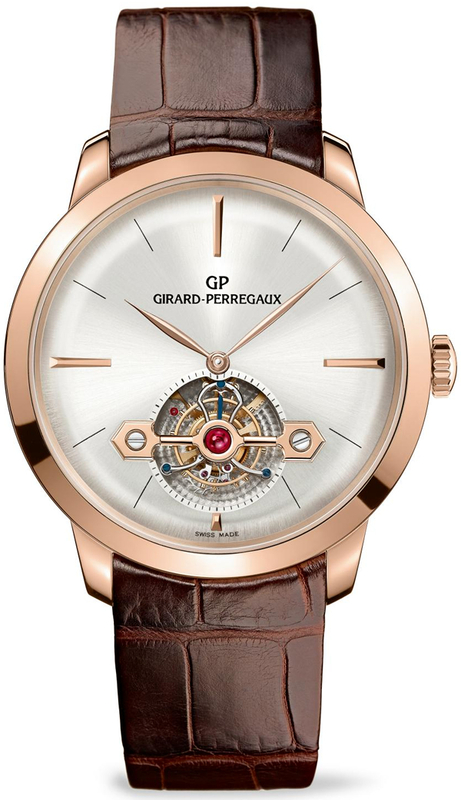 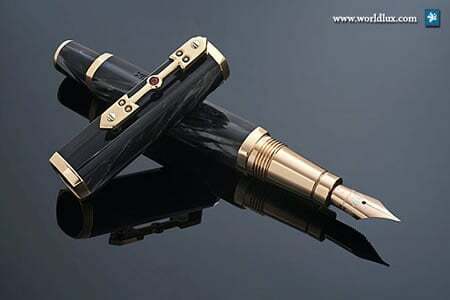 The carriage is mounted with gold adjusting screws and is chamfered and hand-polished, as are the escapement and pallet bridges. 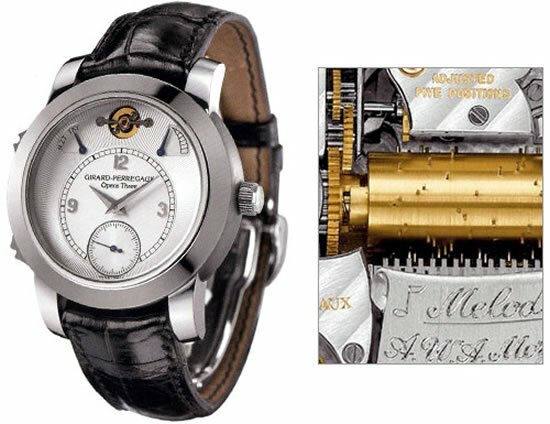 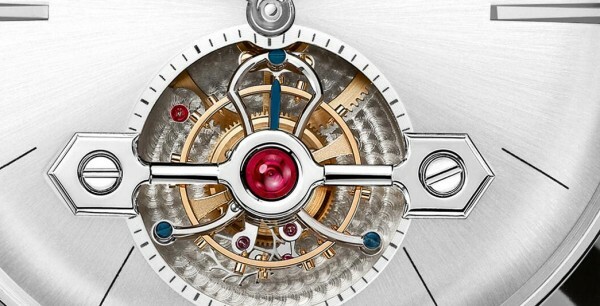 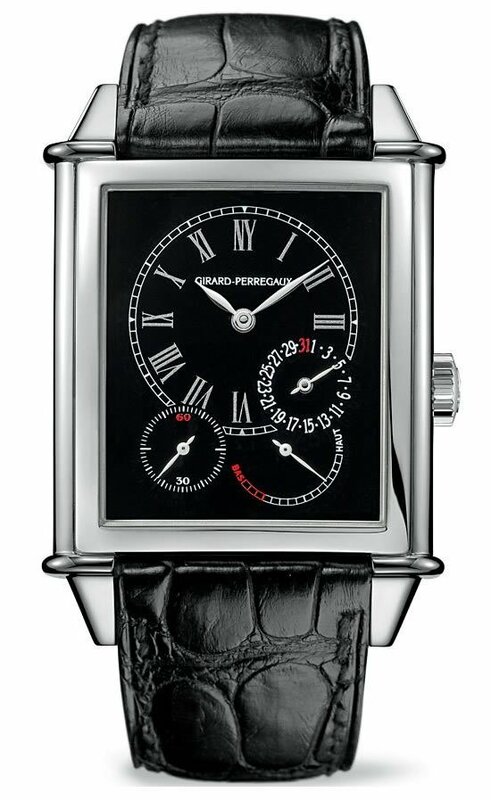 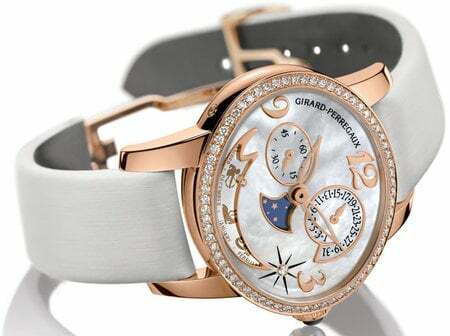 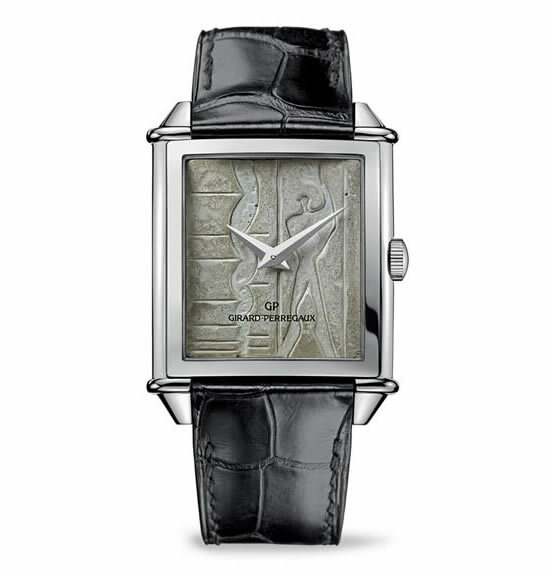 Latest collection by Girard Perregaux allows uniting civil time, the lunar cycle, and the zodiac cycle.